The departing sub-zero temperatures across the region as left us a number of rolling issues working their way up from Cornwall and now into Devon. Our teams have been working around the clock for the last 72hrs in difficult conditions to identify and deal with the issues affecting customers supply. Our efforts have been hampered by the adverse weather and extreme conditions we are working under. The issues are region wide, but the situation has improved in Cornwall as our teams get on top of detecting and repairing major leaks. Customer Services Manager Jo Ecroyd said: “During very cold weather, frozen pipes can be a problem for our customers. But with the thaw we have seen a rise in the number of burst pipes both on our customers’ own pipe work and across the mains network. “Customers can help themselves and us by identifying whether the problem is inside their house or not. If the leak or burst is on their own pipes, the best thing to do is to call a plumber. However if you and your neighbours are out of water or losing pressure, that could be a sign of a burst or leaking mains pipe and we need to hear about it to start helping you. “As we locate and undertake repairs we may need to interrupt water supplies, but we will update all impacted areas. “Where customers are out of water for significant periods because of bursts on our network, we are contacting customers who we are aware need water for medical conditions and arranging to deliver bottled water where possible. If you need to report a burst main or leaking pipe outside your home, please call South West Water on 0344 346 2020. If you have leaking water or frozen and burst pipes inside your property please call a local plumber. If you discover a leak or burst pipe, call a reputable plumber immediately. 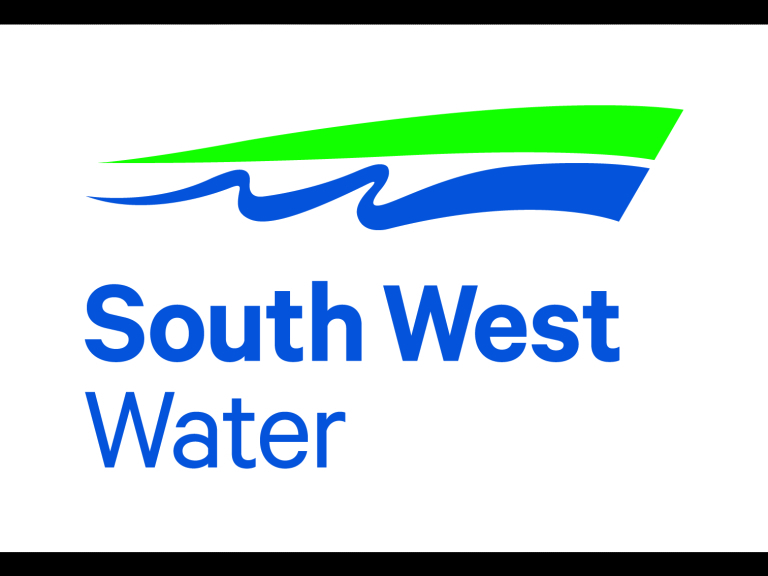 South West Water supports approved contractor schemes and a list of approved contractors can be found on the WaterSafe website www.watersafe.org.uk or by calling 0333 207 9030.